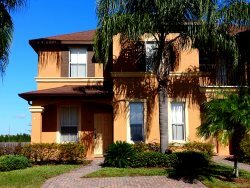 When you are staying in Freedom Florida Vacation Rentals it is impossible to be bored. You will find activities and attractions for you and your significant other to your entire family. There will also be many restaurants that will tempt your taste buds. So what are you waiting for, book online today and get out and enjoy a Freedom Florida Vacation! 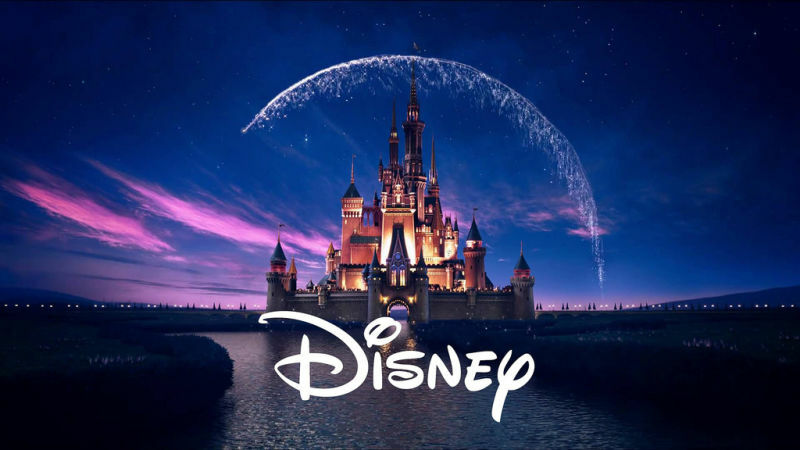 Disney World is the home of Magic Kingdom, Animal Kingdom, Epcot and Hollywood Studios. Also a part of Disney World is the new Disney Springs. At Disney Springs you can enjoy shopping and choose from many restaurants including Bongos Cuban Cafe, T Rex Cafe, Planet Hollywood and Rainforest Cafe to name a few. Best of all the drive is about 15-20 minutes from most of our vacation rentals. Universal Studios and Islands of Adventure can be accessed by the same parking garage. Once you park and make your way over, you will first walk through City Walk. Take an evening in at City Walk and enjoy dinner and music at the Hard Rock Cafe or Bob Marleys. Many other restuarants to choose from as well. 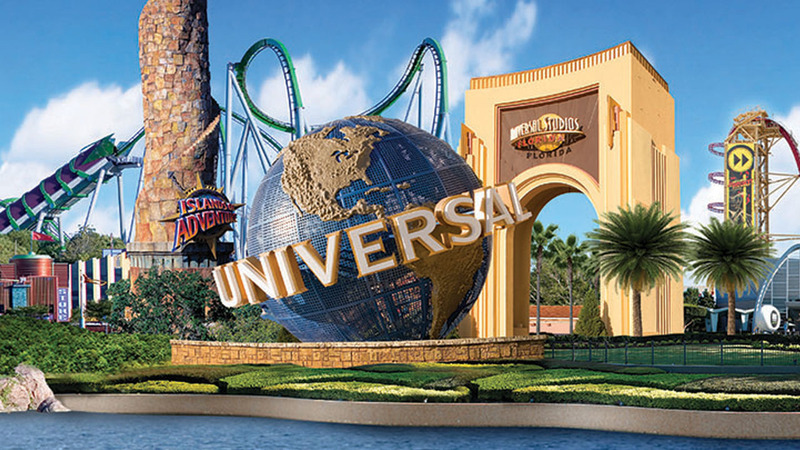 Our vacation pool home and condos are about 25-35 minute drive from the Universal Studios area. 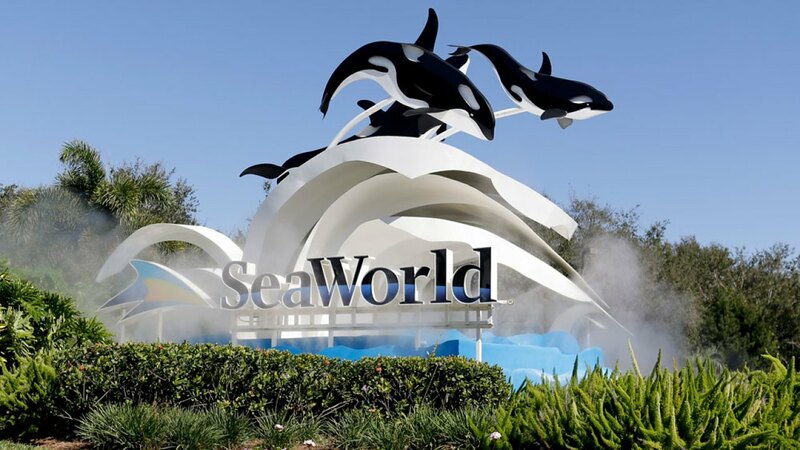 Sea World is another amusement park close by. It will take you about 15-20 minutes to get here from our vacation rentals. Enjoy close encounters with whales, dolphins, sting rays, seals and penguins. Also ride one of the many thrill rides or shows this park has to offer. 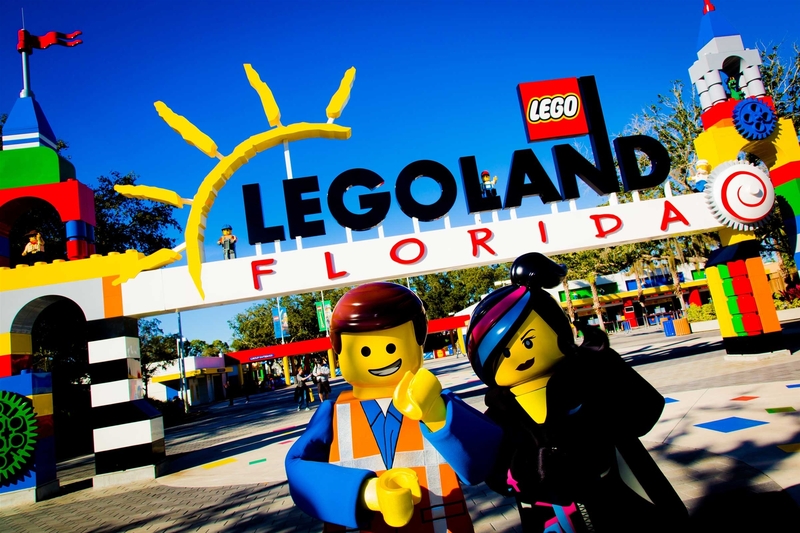 Another park you and your kids will enjoy is Legoland. Legoland also offers a water park option. Come spend a day here with your family. Our vacation rentals are located about 25-35 minutes away.